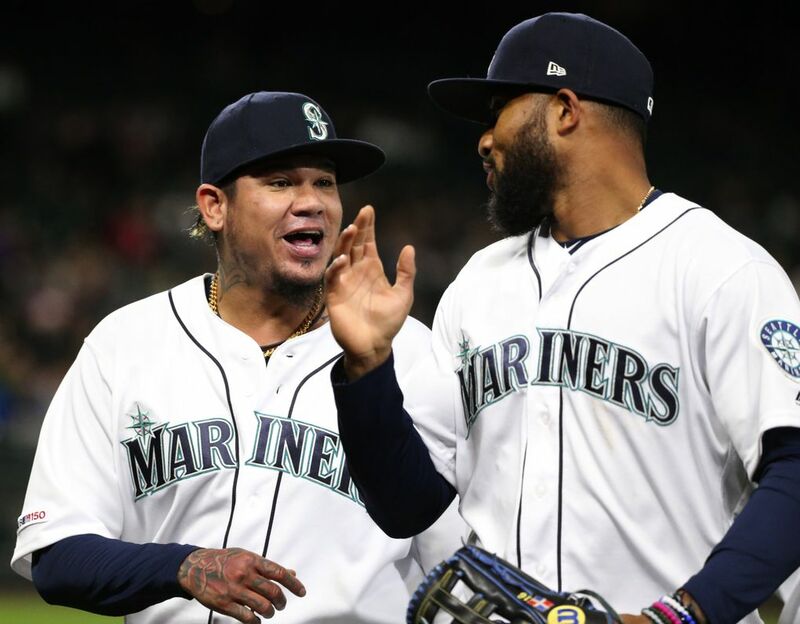 For all those years when the offense would pull a no-show on his start days, mustering a measly run, or perhaps two if he were lucky, Felix Hernandez would never complain or gripe about the defeats and no-decisions he would take. And there were plenty. 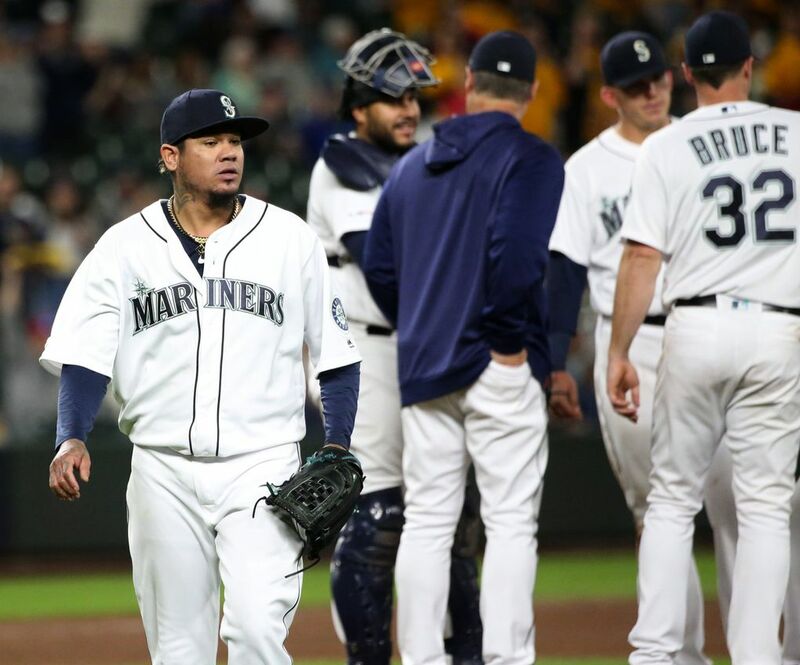 So, in his first start of this season, when Hernandez desperately wanted to get a win on the mound – something that hadn’t happened in his previous 10 starts from last season – the Mariners’ offense helped out the erstwhile ace. 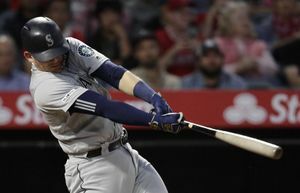 The offensive juggernaut that is the Mariners’ lineup scored four runs in the first inning and Jay Bruce belted an important two-run homer in the bottom of the seventh to provide some much-needed cushion in a 6-3 victory Monday over the Angels. 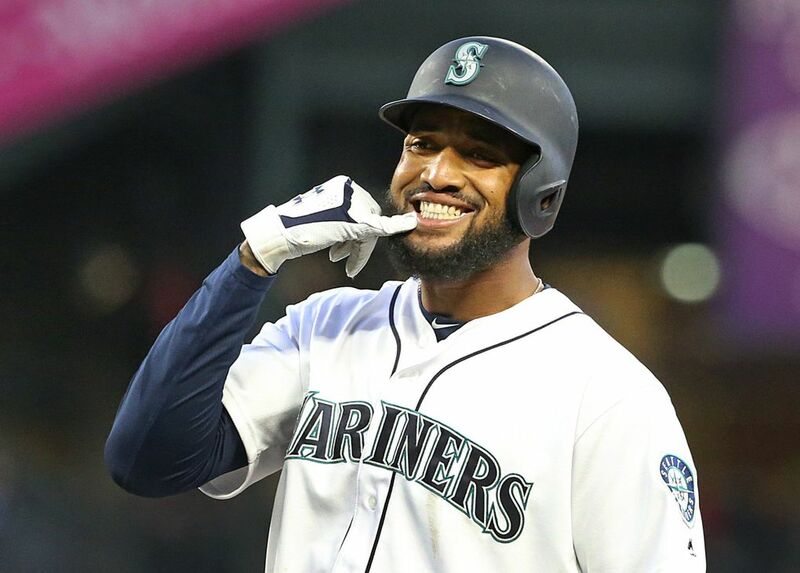 With the victory, the Mariners improved to 6-1 and will wrap up the brief two-game series with the Angels and the opening homestand at T-Mobile Park on Tuesday. 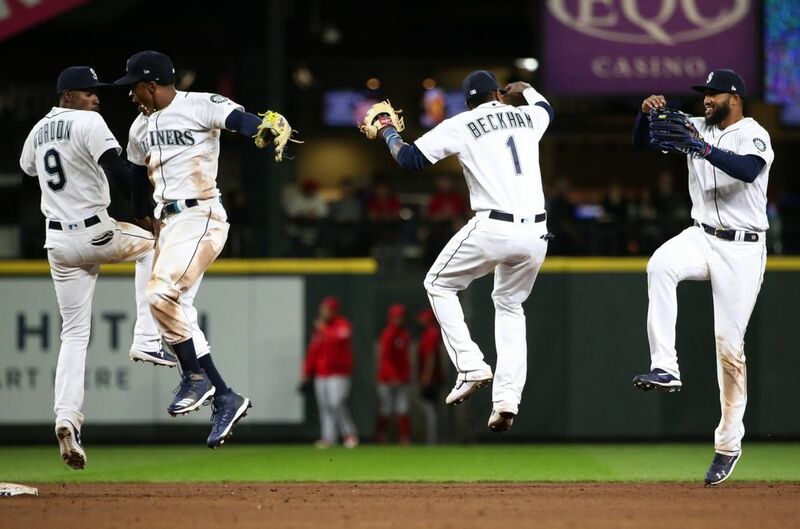 Seattle now has scored six runs or more in six of its seven games this season. 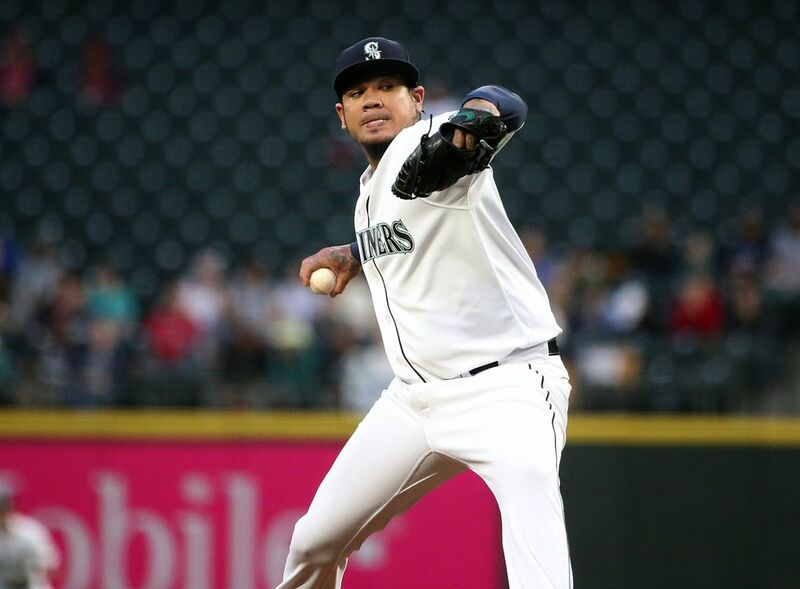 In his career, Hernandez has made 178 starts in which he pitched seven innings or more and allowed two runs or fewer. In 68 of those games, he didn’t get a win. In 19 of those games, he took the loss. And yet, he didn’t even know it had been since June 30 of last season since he’d gotten a win. 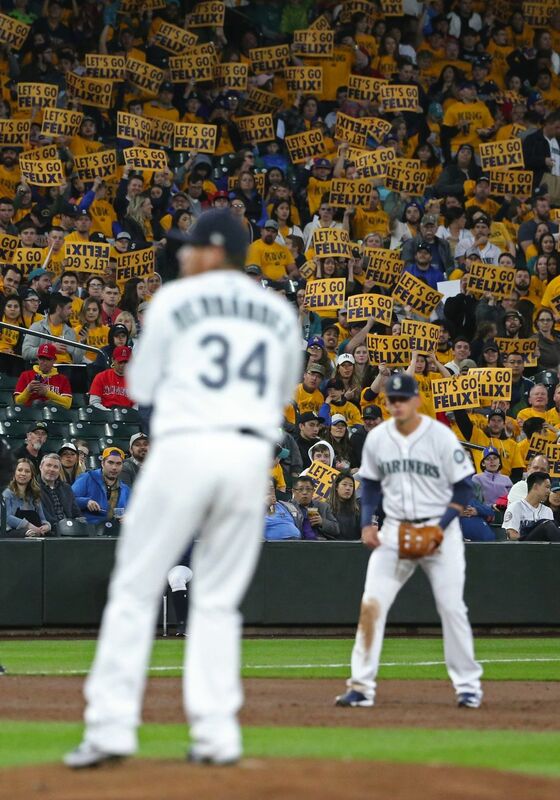 It wasn’t a stellar performance of seven innings-plus, two runs or fewer on Monday night in front of an announced crowd of 14,463, but he was good enough and probably better than expected for many people who believe he won’t make it the entire season in the Mariners’ rotation. Hernandez pitched 5 1/3 innings, giving up three runs (only one was earned) on seven hits with no walks and four strikeouts. In the current version of Hernandez, where command is meandering and his velocity is reduced, avoiding free base runners with walks is vital. 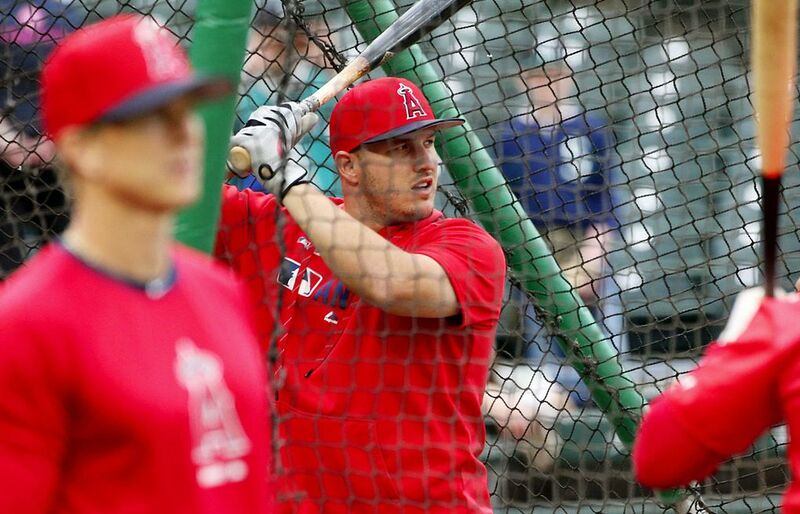 In the search for reality, the Angels’ lineup Hernandez was facing isn’t exactly menacing or even average beyond Mike Trout. The Angels were held to two runs or fewer in three of their four games against the A’s, including being shut out on opening day. 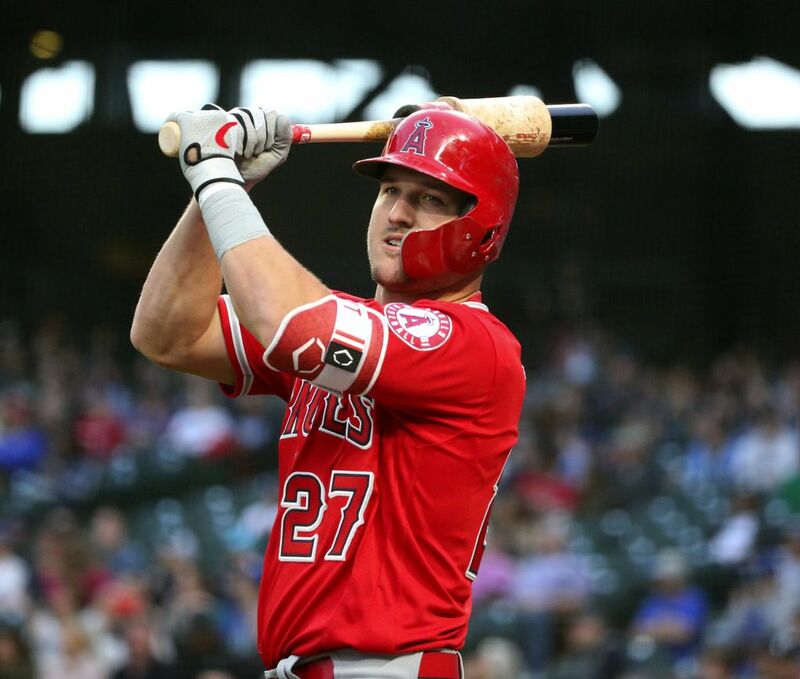 With Justin Upton and Shohei Ohtani not in the lineup and on the injured list, the real danger only comes from Trout with the aging Albert Pujols and the unpredictable Kole Calhoun sometimes doing serious damage. Still, Hernandez had to make pitches and work with runners on base early. And he avoided the three-run-plus-inning disasters that have dogged him for much of the past two seasons. But can Hernandez carry it forward? 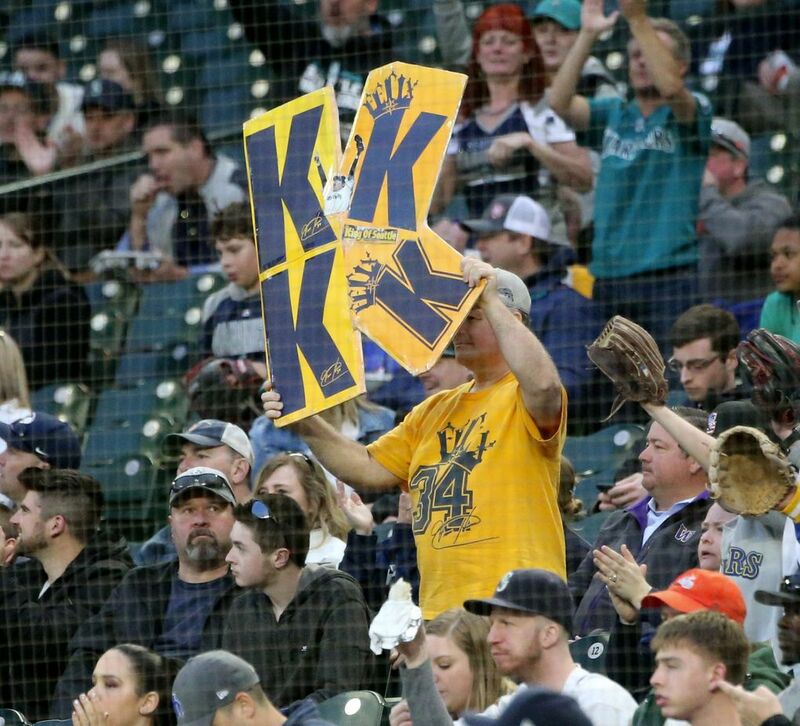 The Mariners jumped on Angels starter Chris Stratton, rolling up four runs in the first inning. Mallex Smith led off with a single and Mitch Haniger followed with a walk to put pressure on Stratton immediately. Domingo Santana tallied his 11th RBI of the season with a single to left that scored Smith. 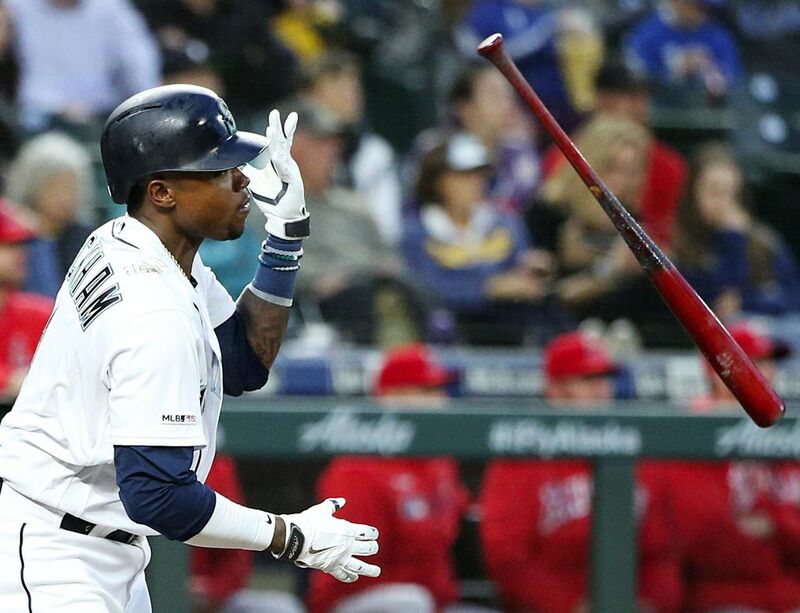 Later, with two outs, Omar Narvaez lined a single to right to score a run and Tim Beckham, the reigning American League player of the week, sent a line drive into the left-center gap for a double to score a pair of runs. 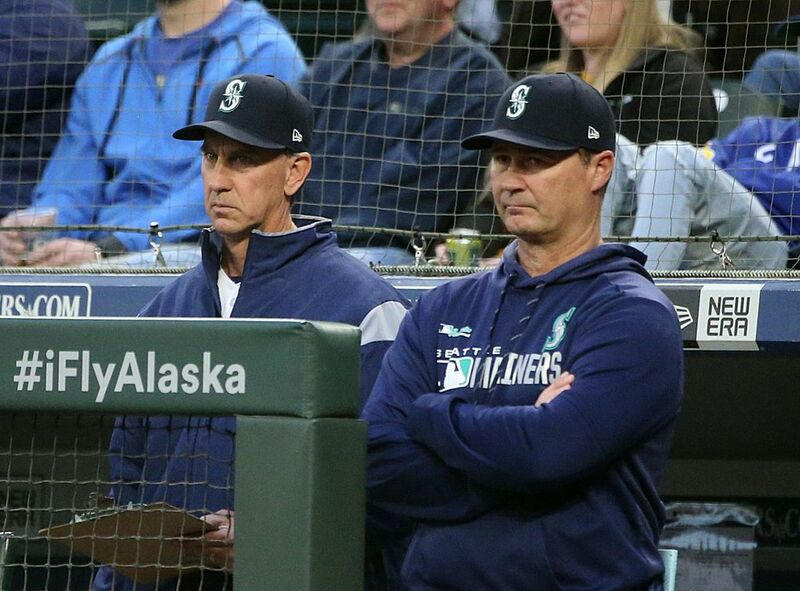 While the Mariners provided Hernandez with early run support, the defense behind him was less than stellar. 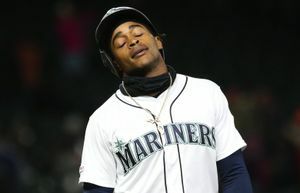 The Mariners were expected to be a below-average expectation and they are somehow falling even short of that expectation. 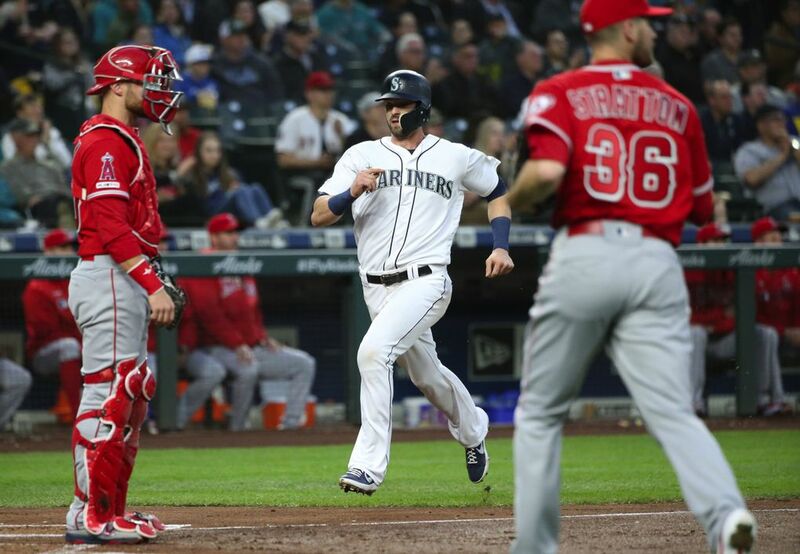 The miscues started in the second inning when Santana mishandled a single from Pujols, allowing the tortoise-like slugger to trot to second base. 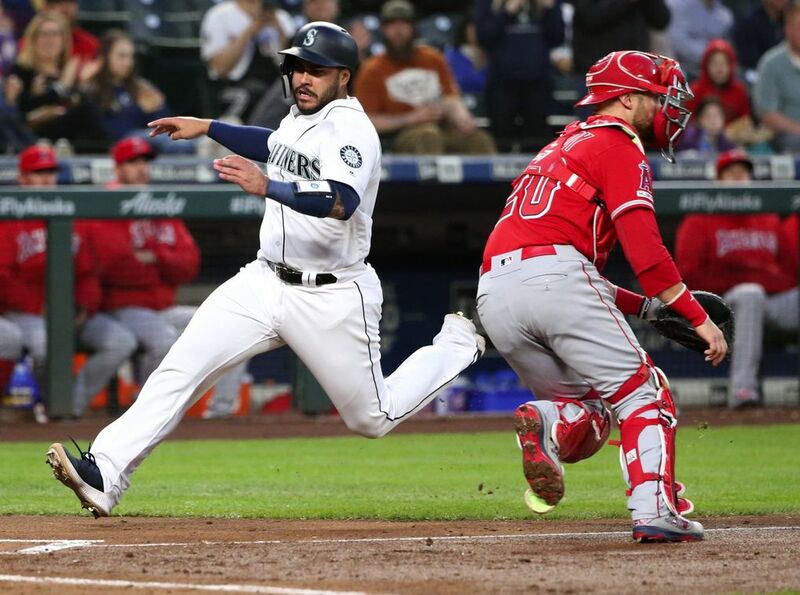 That extra 90 feet proved costly when Pujols later advanced to third and scored on Brian Goodwin’s infield single for an unearned run. The Angels picked up two more runs in the fourth inning to trim the lead to 4-3. Pujols led off with a double and later came around to score on Jonathan Lucroy’s run-scoring single. A fielding error on the play at the plate allowed Lucroy to advance to second, which proved big because he was able to score on David Fletcher’s two-out single. But was able to keep it at just two runs in the frame. Hernandez worked into the sixth inning, getting the first out of the frame. But following back-to-back singles from Tommy LaStella and Lucroy, Servais went to his bullpen. Right-hander Chasen Bradford came in and got a ground ball off the bat of Goodwin for an inning-ending double play to keep Hernandez in line for the victory. 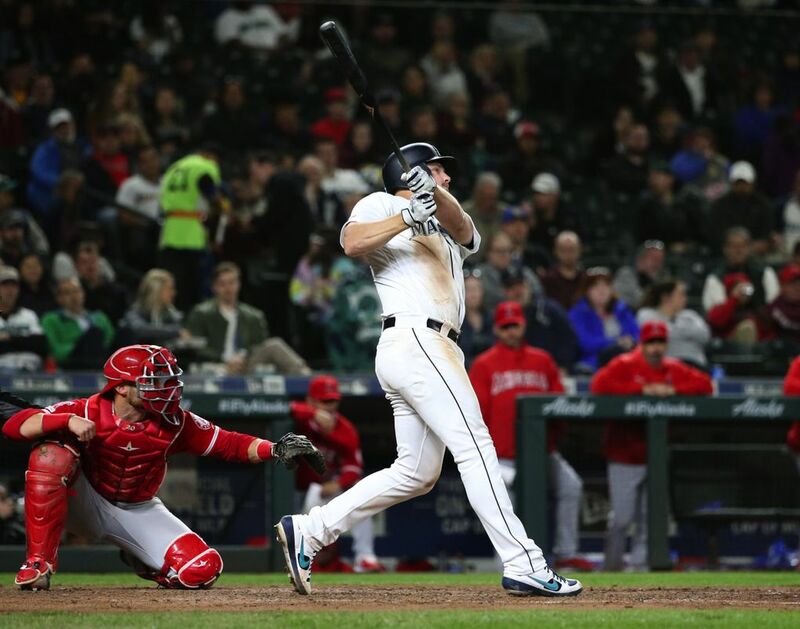 Besides Bradford, Seattle got solid relief work from Zac Rosscup and Brandon Bennett to help maintain the one-run lead until Bruce’s big homer. 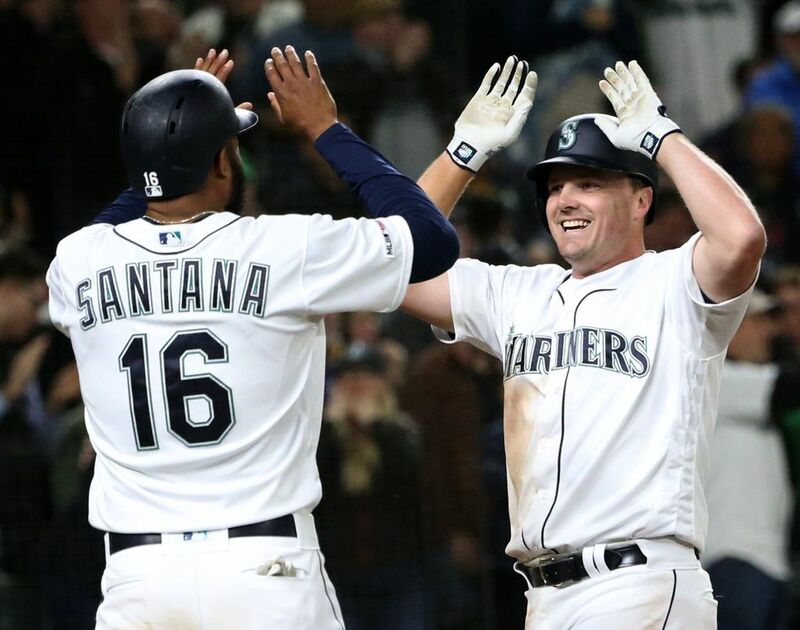 “The Jay Bruce add-on homer late was huge,” Servais said. 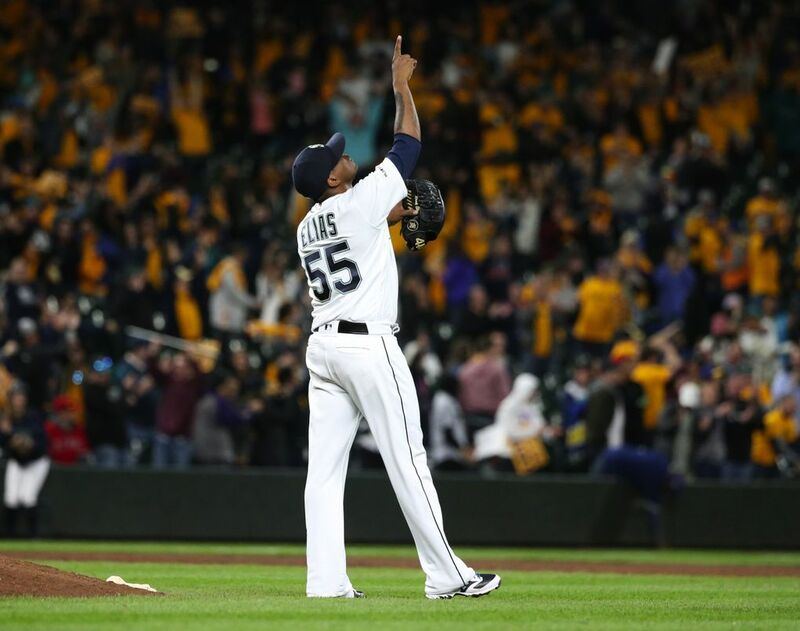 Roenis Elias got to play the role of closer on this night, working a 1-2-3 ninth to get his first save of his career.